If you lose the controller don't worry. You can get a new one. And here is how you pair it. Step 1. Turn on the skateboard. Step 2. Hold the power button on the skateboard for 5 seconds. Step 3. Near the power button there is a hidden reset button. Tape it with a pin or tack once very quickly. It's that simple. 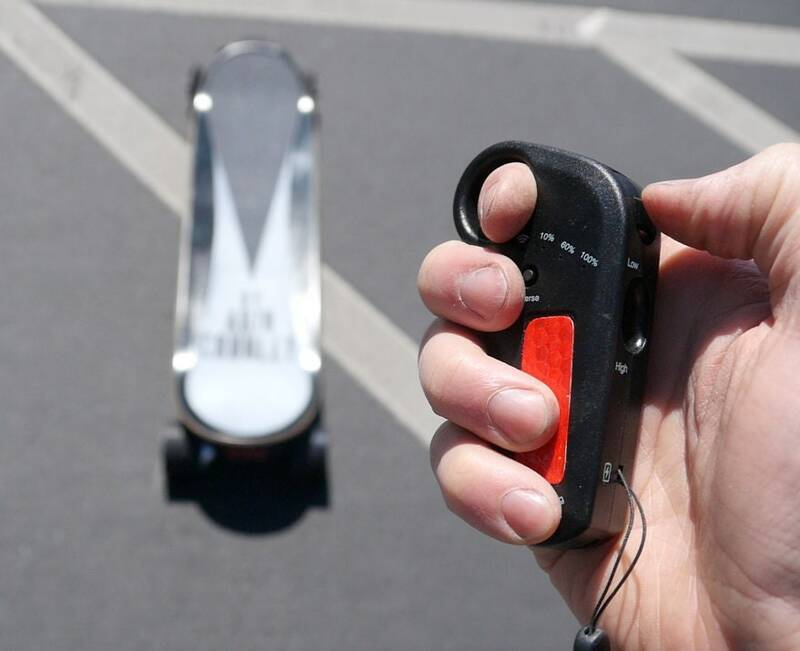 So don't let a lost remote control get in the way of using your electric skateboard. In fact it's not a bad idea to buy a few to keep them on hand just incase once get's lost or the battery dies. I mean they recharge with USB, but sometimes carrying a phone charger can be a drag. And carrying just a really light weight extra remote control in your coat pocket might make more sense. Just another way to be prepared.